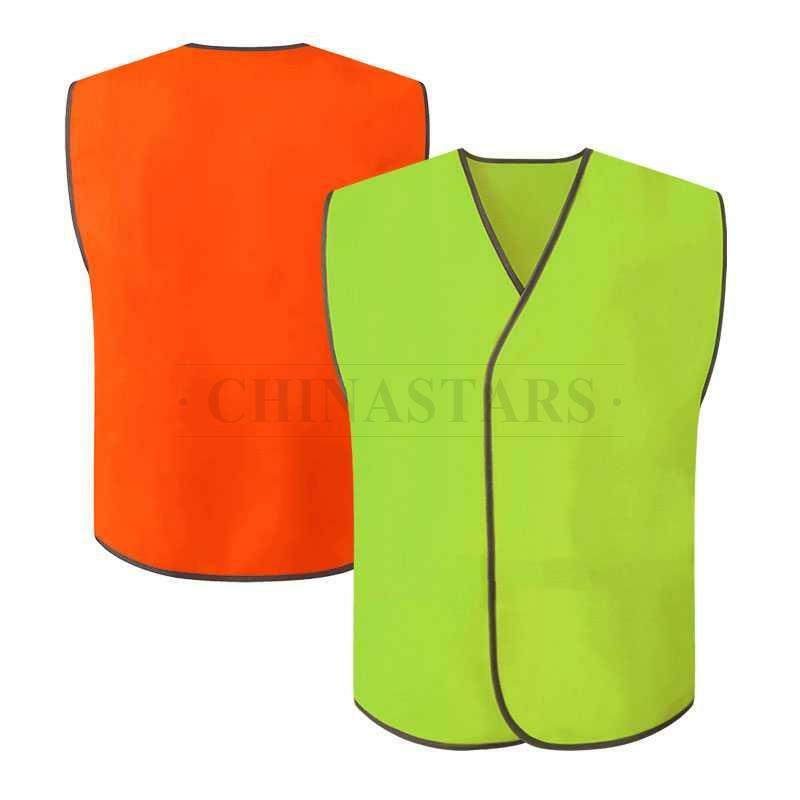 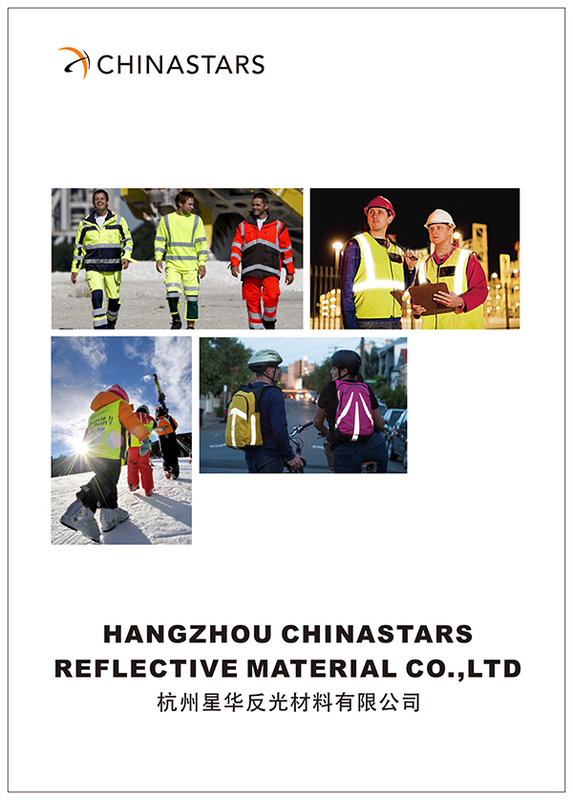 CSV-123 safety vest made of fluorescent fabric, the bright color provides high visibility in the light of day. 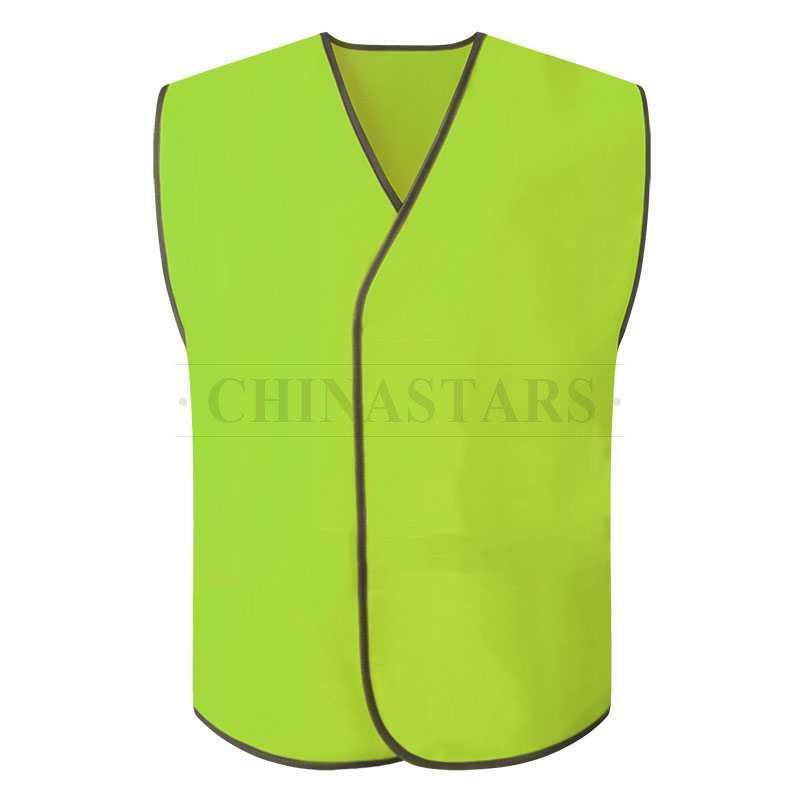 This vest is suitable for day use only. 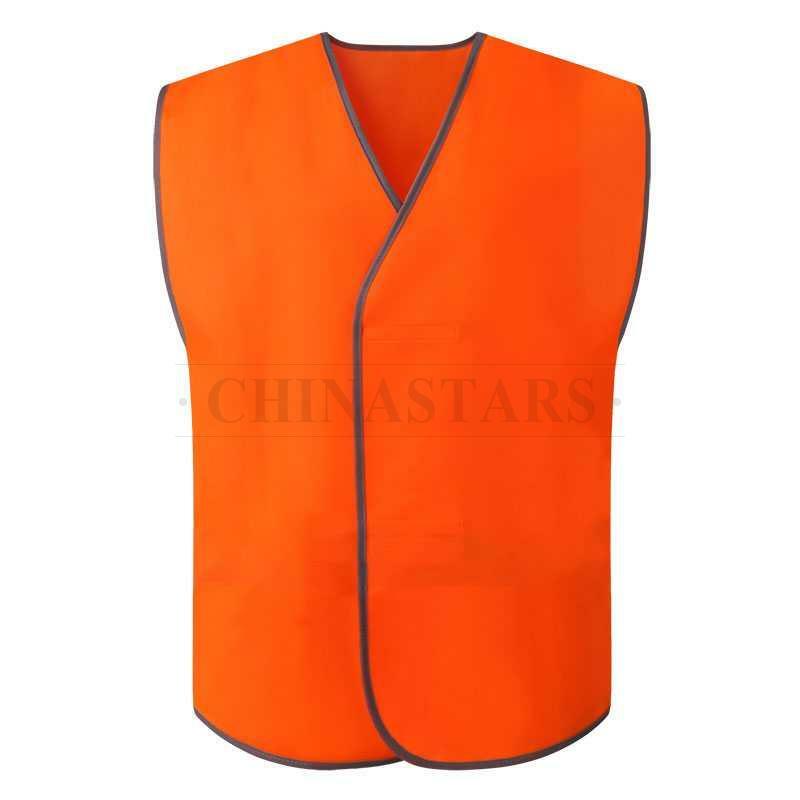 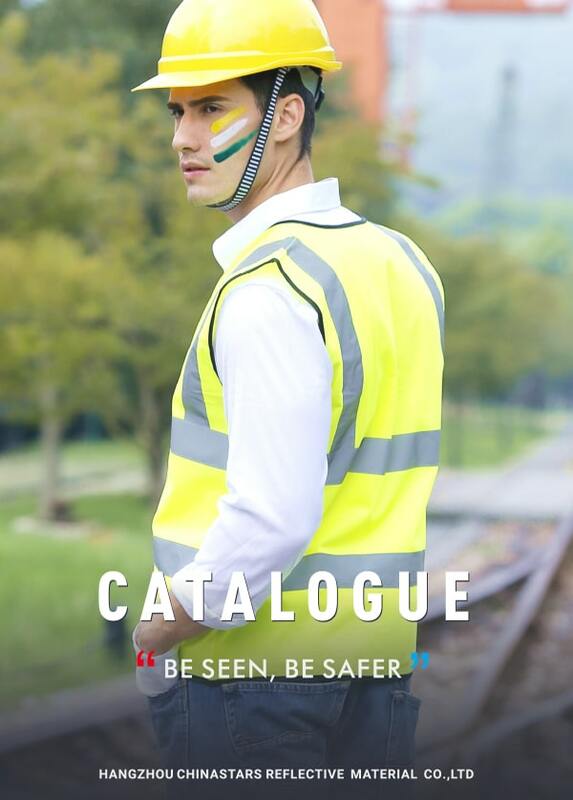 This safety vest meets the requirements for AS/NZS 4602.1 Class D.
Hook and loop closure for quick put on and take off. 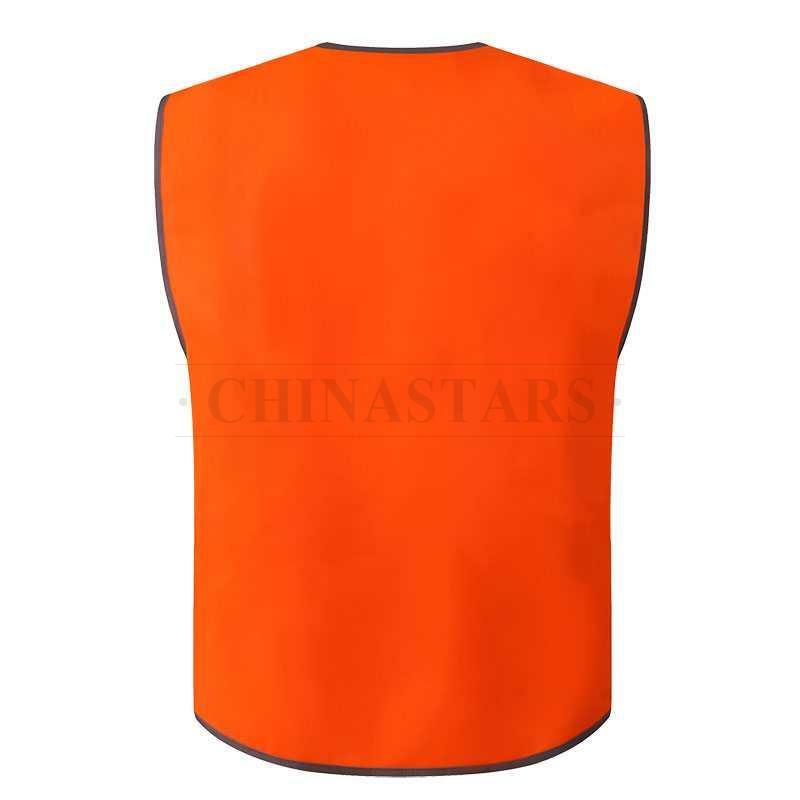 100% polyester solid tricot fabric provides instant comfort, breathability and keeps your body cool.